Only one year ago, author Allison LaFleur dipped her toe into the publishing waters… and then fell in the pool! The best thing she’s used her earnings on? A dream trip to Bali where a naughty monkey searched her backpack! 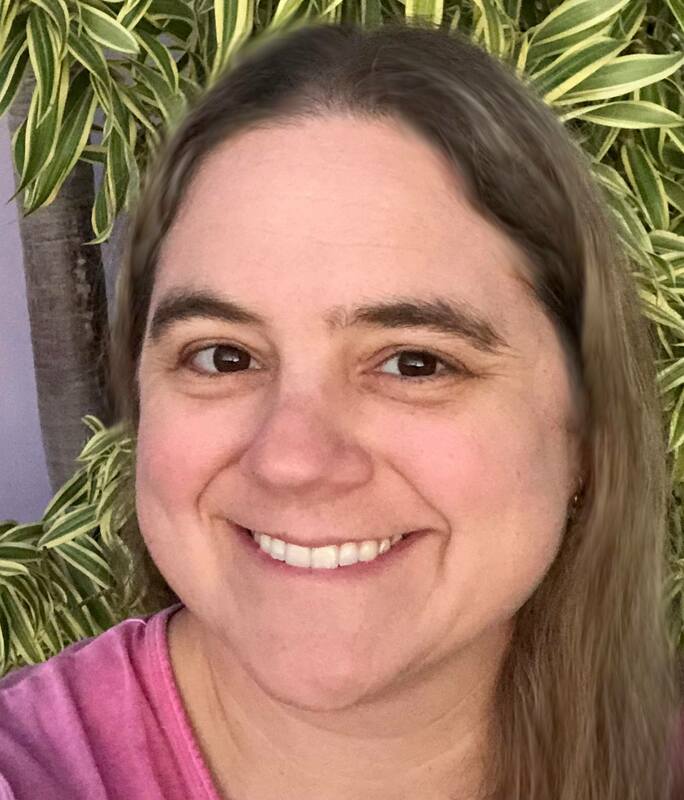 Get to know Allison’s books on Amazon! Find Allison’s author page on Facebook. If you prefer adult romance books go here! Find Allison LaFleur adult romance books on her website! Find Grant Allison children’s books on her website! Are you ready to self-publish a children’s book? 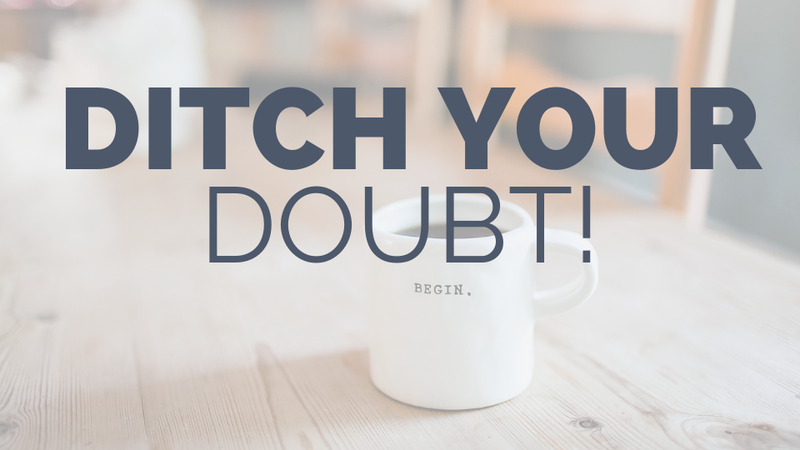 All the foundation publishing information you need to DITCH your DOUBT! Use the 50% off coupon READY at checkout to get half off the enrollment price of this fabulous course.